performances and providing comprehensive music education. 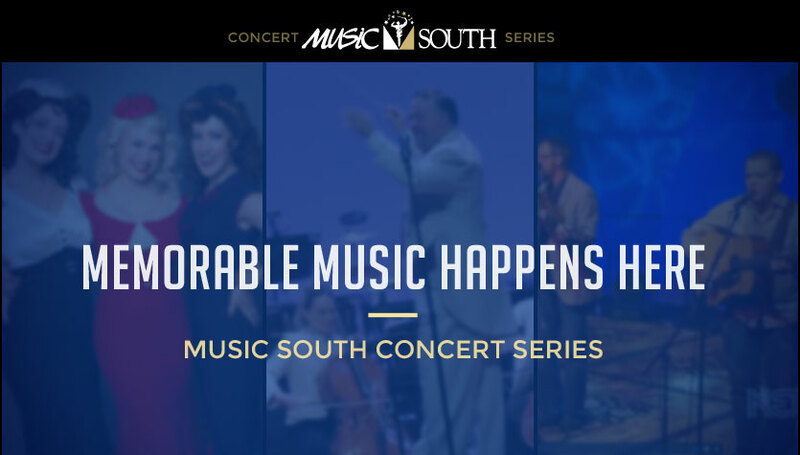 soon for updates on our 2019-2020 series, which also happens to be our 40th year of bringing quality music to the Wiregrass area - and we plan on making this one spectacular! The series started with our Fall Concert featuring "The Swing Dolls" and their nostalgic show “A Salute to Swing” where the trio take you on a musical journey back to the days of Bob Hope's USO in the 1940s and the glamorous 1950s. Their performance brought a standing ovation from the crowd. 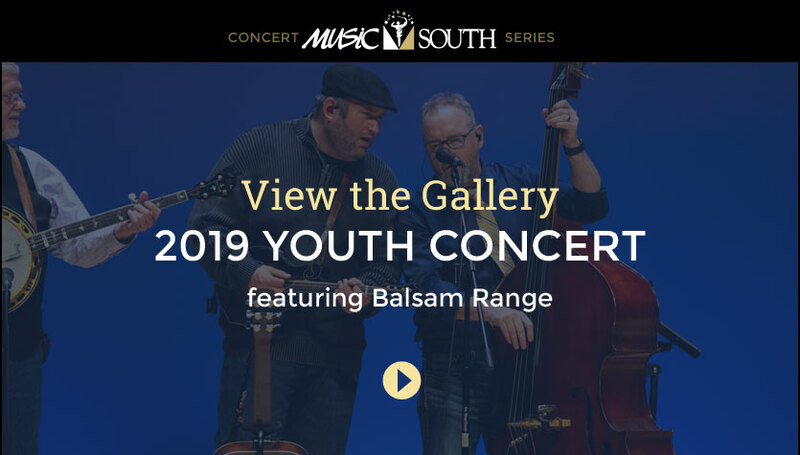 Browse the concert details page. 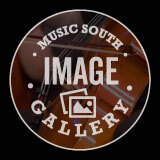 Music South has a passion for introducing many types of music to our youth. Each year we host a free youth concert and free clinics for over 3000 area 5th graders, middle and high school students. 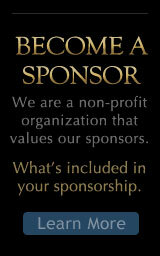 We are currently the only ALL VOLUNTEER cultural arts organization in the Dothan area. 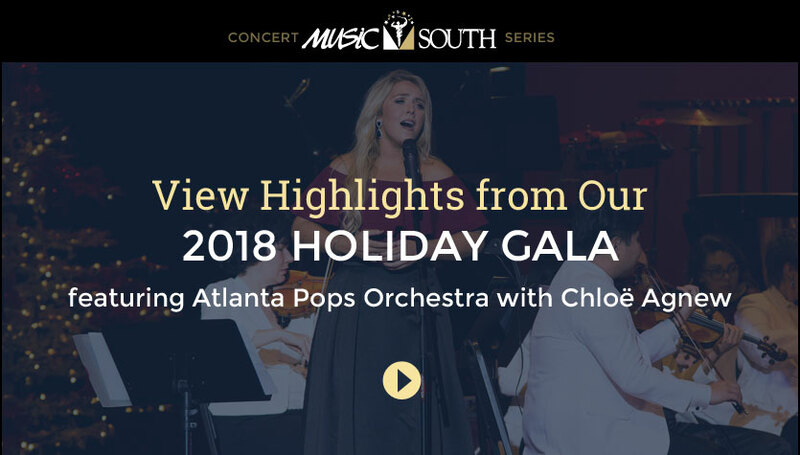 Our board members perform all activities associated with the production of each concert series, including fund raising, artist procurement, marketing and event management.